At one over par, Grant is tied for 61st place with the Top 20 on six under or better. And he was bitterly disappointed that he bogeyed all three of the par fives as he chased birdies. Stephen Grant. Birr’s Stephen Grant is just inside the qualifying places ahead of today’s final round at the First Qualifying Stage of the PGA Tour Q-School in Florida. Stephen Grant is through to the Second Stage of the US Q-School. Now his thoughts turn to Europe.Stephen Grant cruised in the Second Qualifying Stage of the Web.com Q-School in Florida and immediately turned his thoughts to Europe. Stephen Grant. 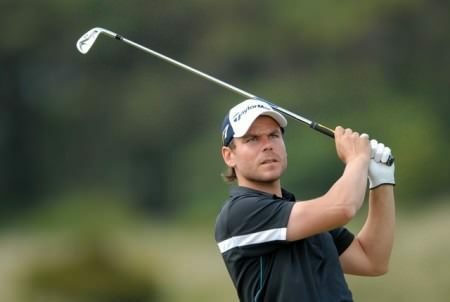 Birr’s Stephen Grant faces an uphill battle to make next month’s final stage of the Web.com Q-School. 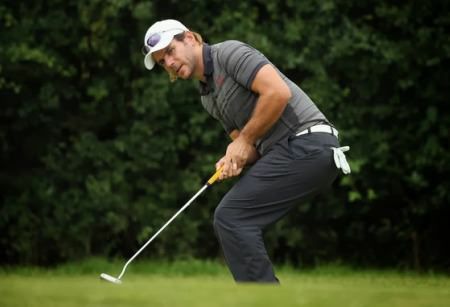 Stephen Grant has a lot of work to do to qualify for the Web.com Tour in the US. Birr’s Stephen Grant added a level par 71 to his opening 72 to leave himself a mountain to climb at the Second Stage of the Web.com Q-School in Florida.